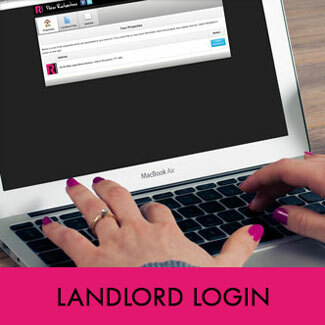 We work very closely with the local authority to make sure that all of our properties are up to renting standard, and that it is all maintained accordingly. We have a 24/7 emergency call out line available for all tenants, so if you have an emergency issue out of hours, you can always get hold of someone. We also offer periodic inspections in which we take note of any repairs or issues that need to take place. 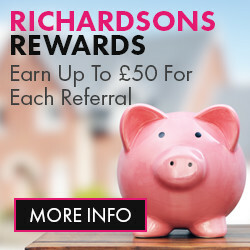 We are now working with local companies to offer tenant reward schemes, so that all of our tenants will benefit from offers and advice from local businesses. Please give us a call if you can any questions or require any further information on 01743 730 008.